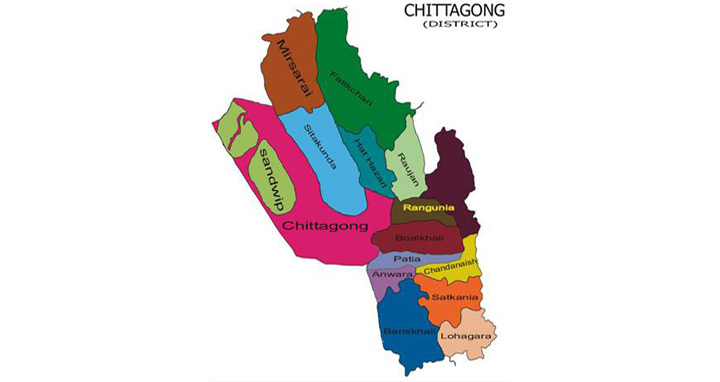 Chattogram, 8 June, Abnews: At least three people were killed and 10 others wounded when a truck rammed into roadside vehicles in Shah Amanat Bridge area of Chattogram on Friday. Identities of the deceased have not been ascertained yet. A cement-laden a truck rammed into an auto-rickshaw, some rickshaws and jaywalkers in the area around 11:00am, leaving three people including a woman dead on the spot and 10 others injured, said Chattogram Medical College Hospital police outpost Nayek Amir Uddin. Later, the injured were sent to Chattogram Medical College Hospital. Hospital sources said that the death toll may increase.